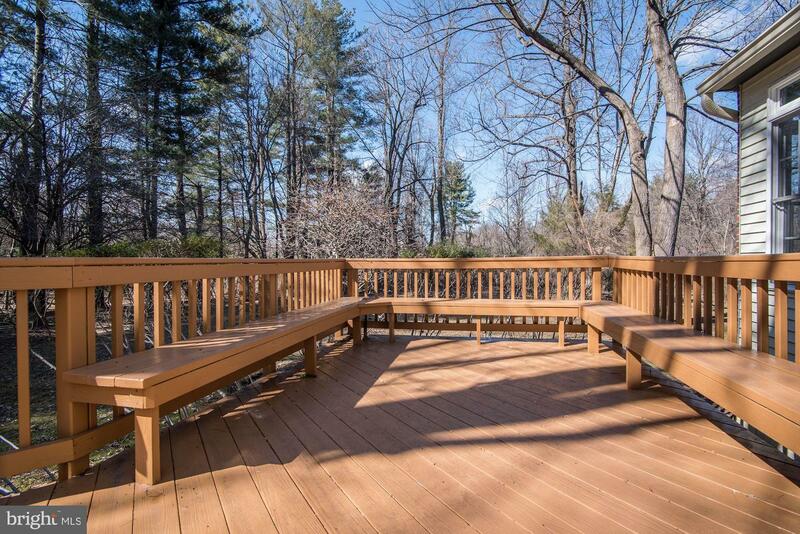 Custom built by Murphy Brothers on a premium very private lot backing to woods. 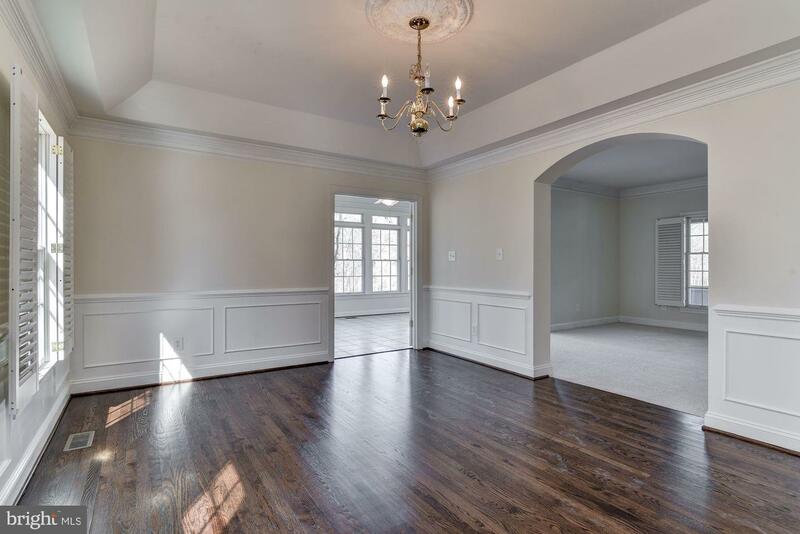 Newly painted, carpeted and floors re-finished.  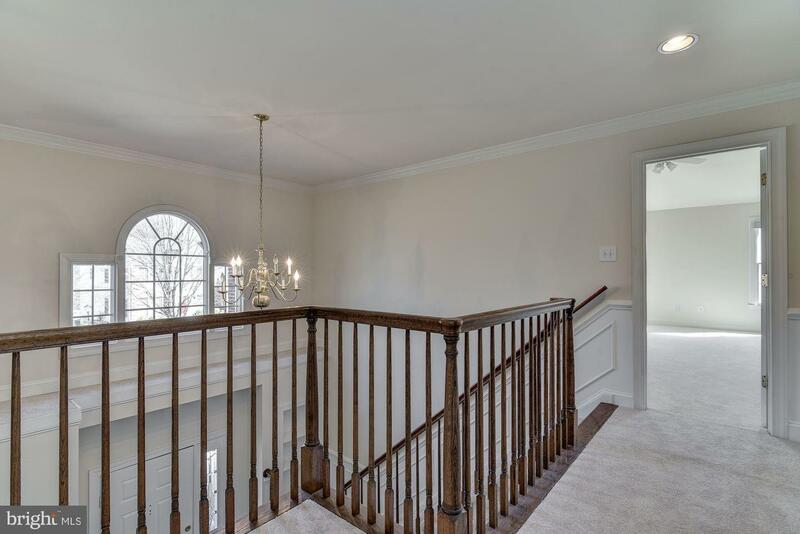 Over 3300 square feet on main and upper levels. 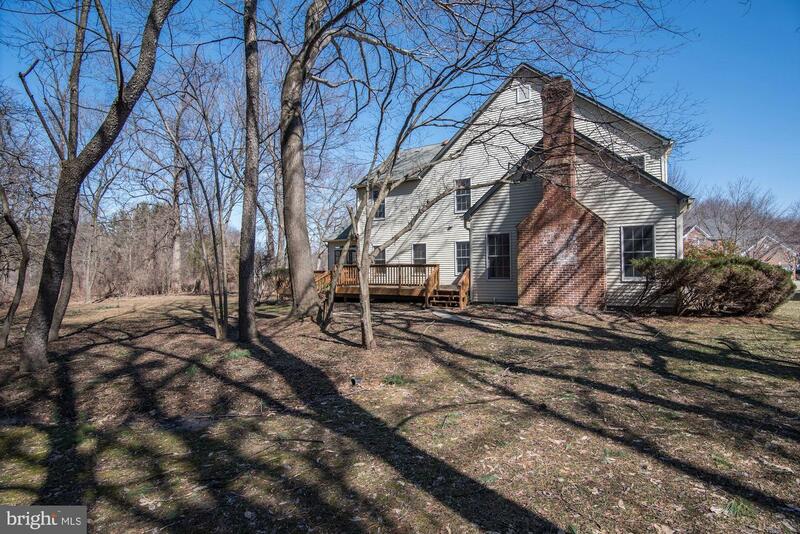 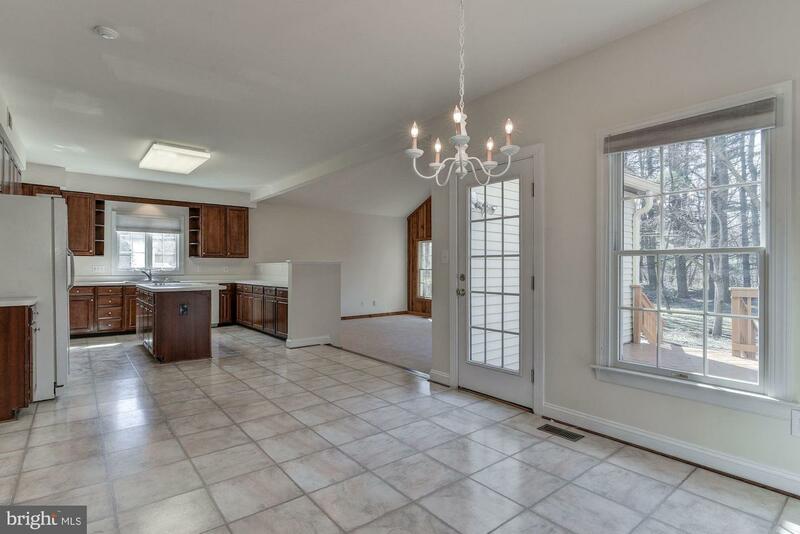 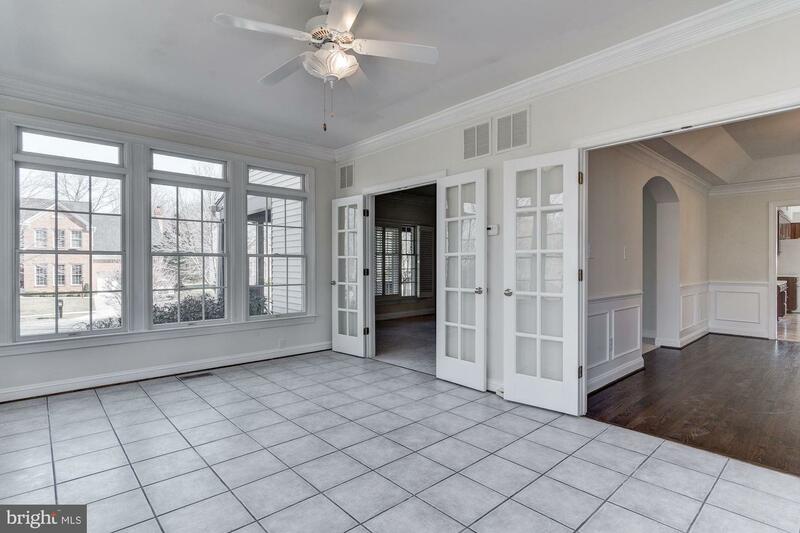 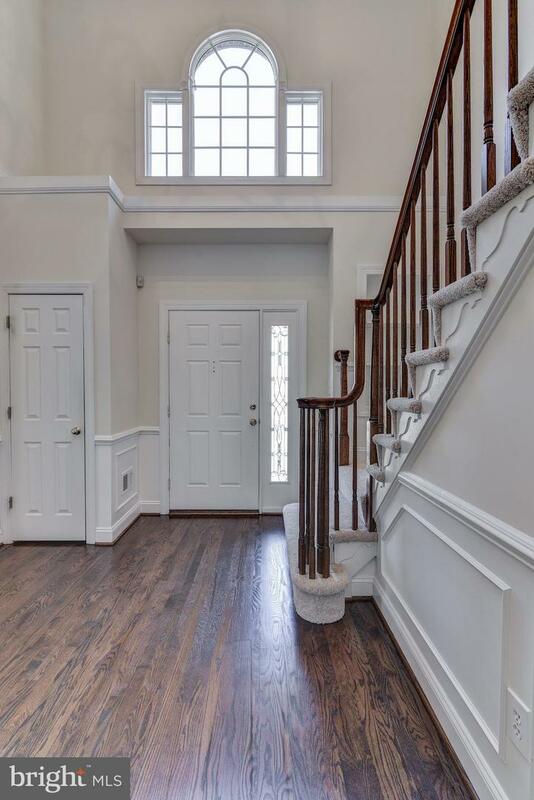 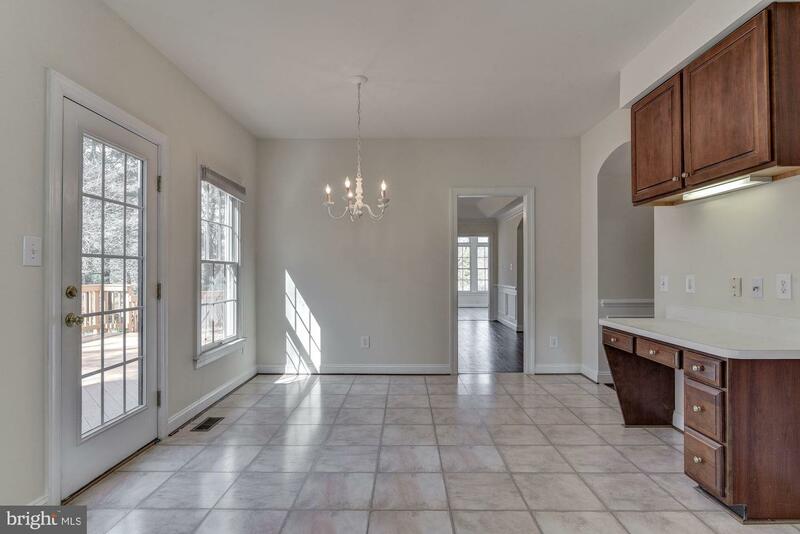 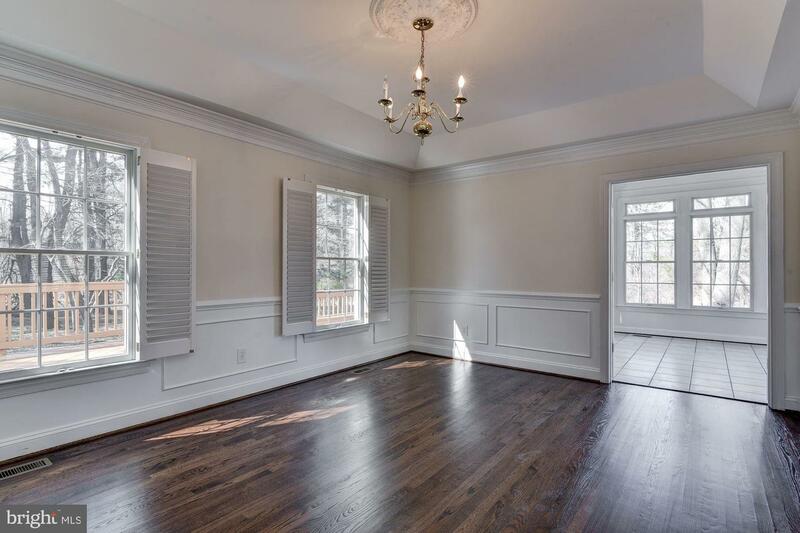 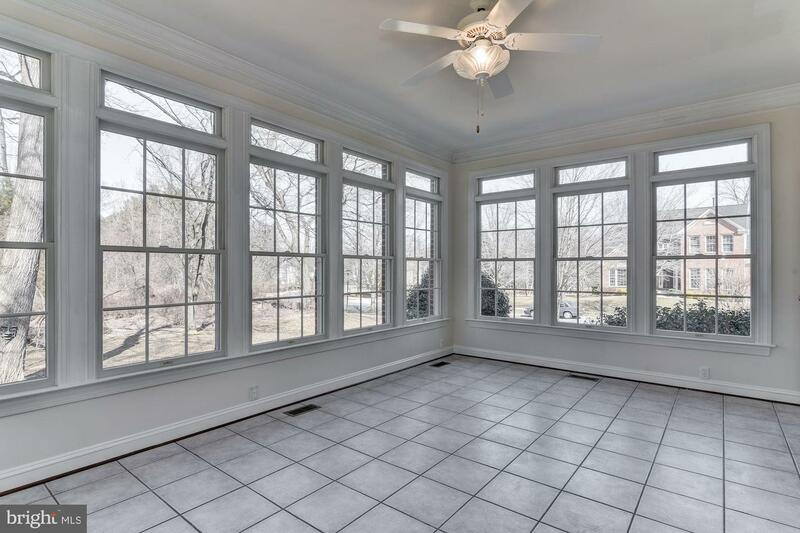 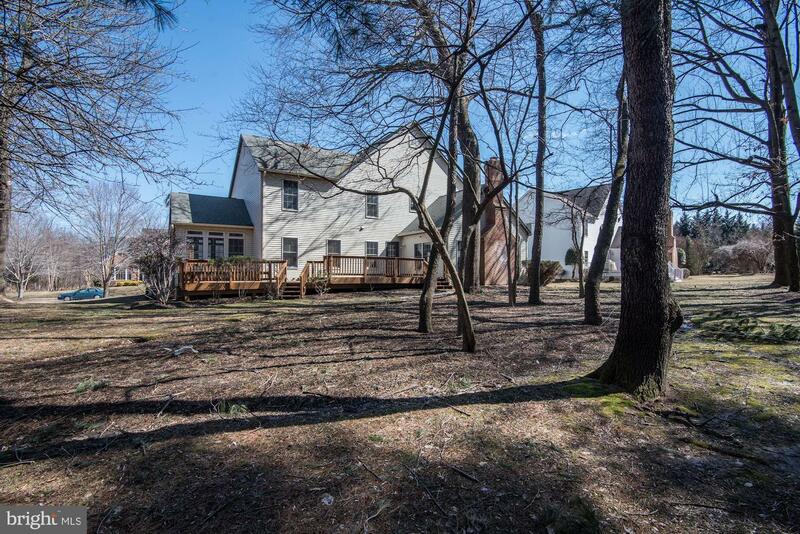 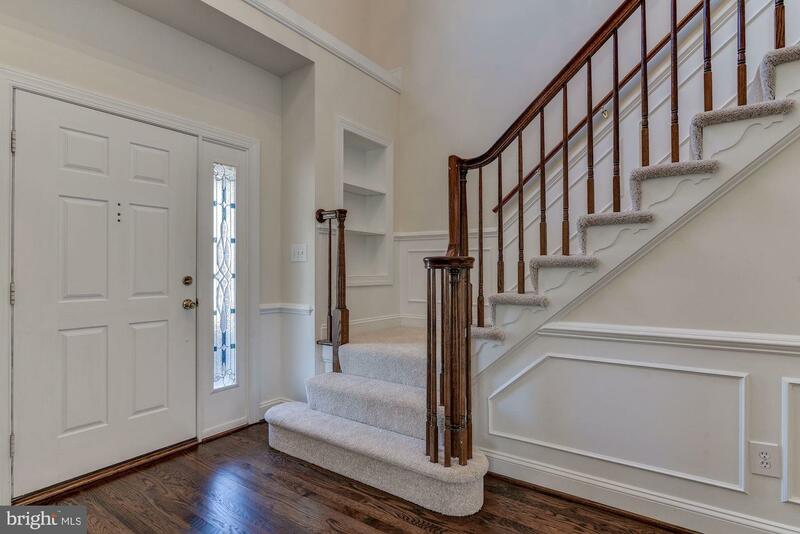 Two story foyer, Sunroom over looking woods, Kitchen overlooks family room and has an eat-in area and a big walk-in pantry. 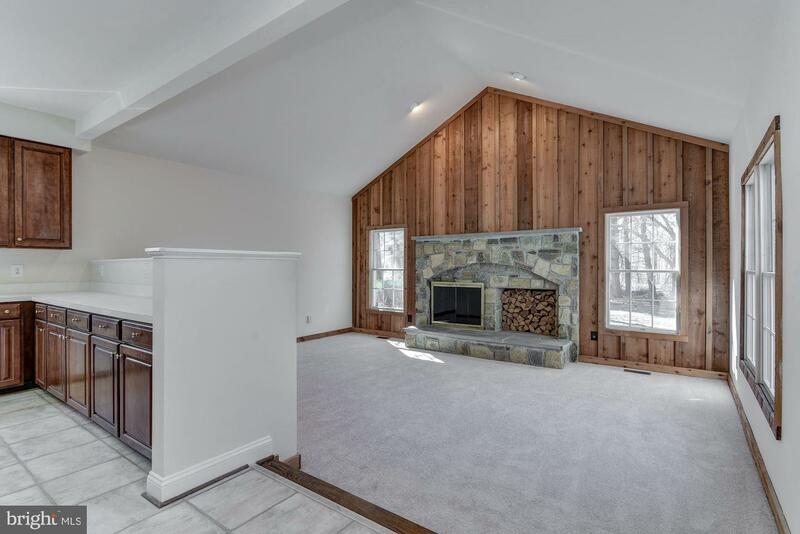 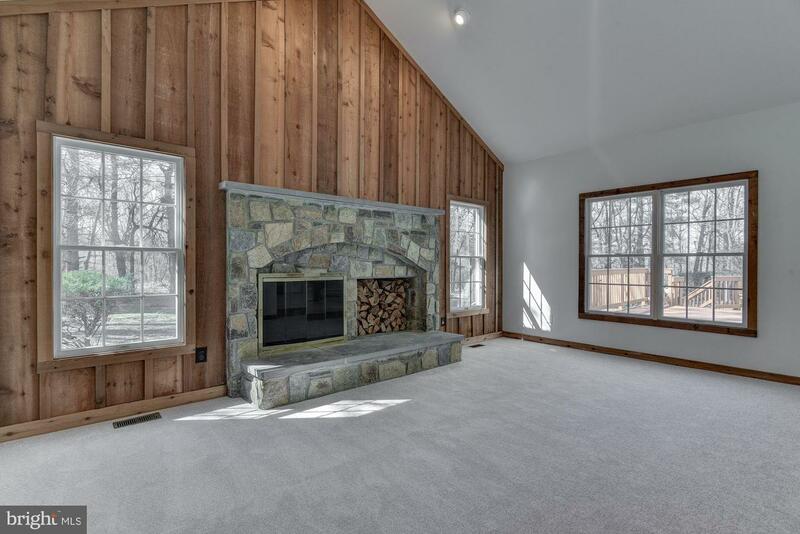 Rustic feeling Family Room with vaulted ceiling and stone front wood burning fireplace. 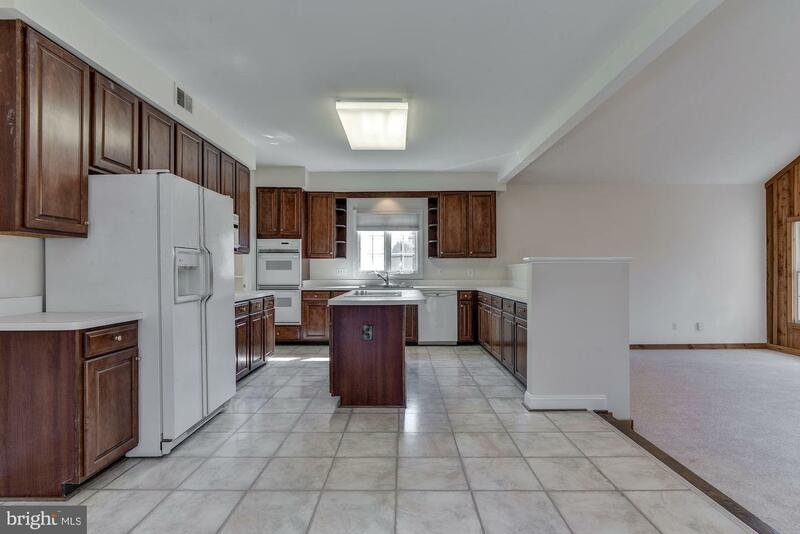 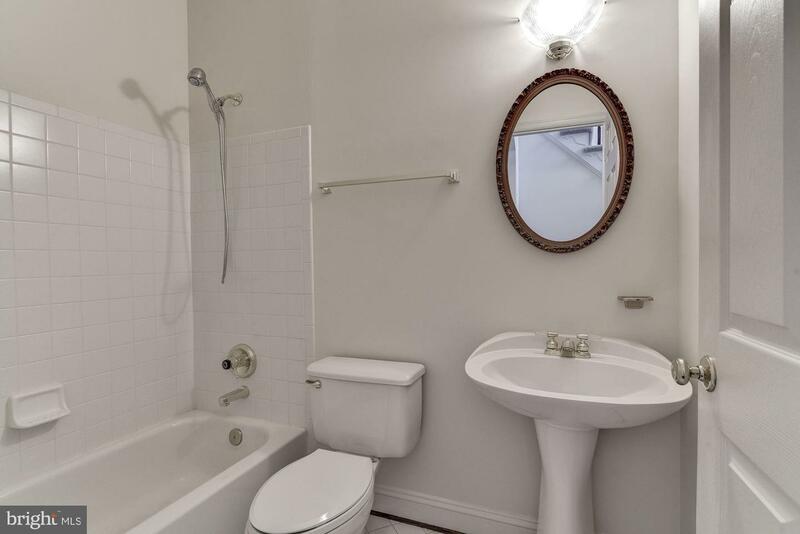 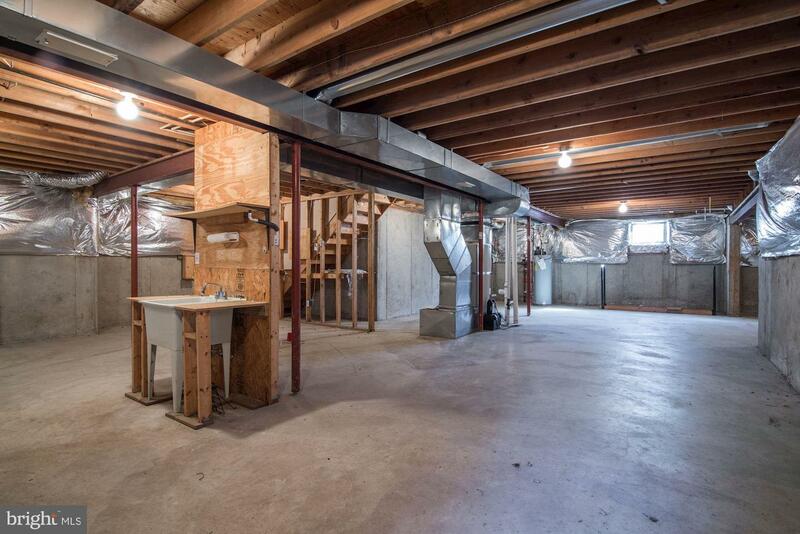 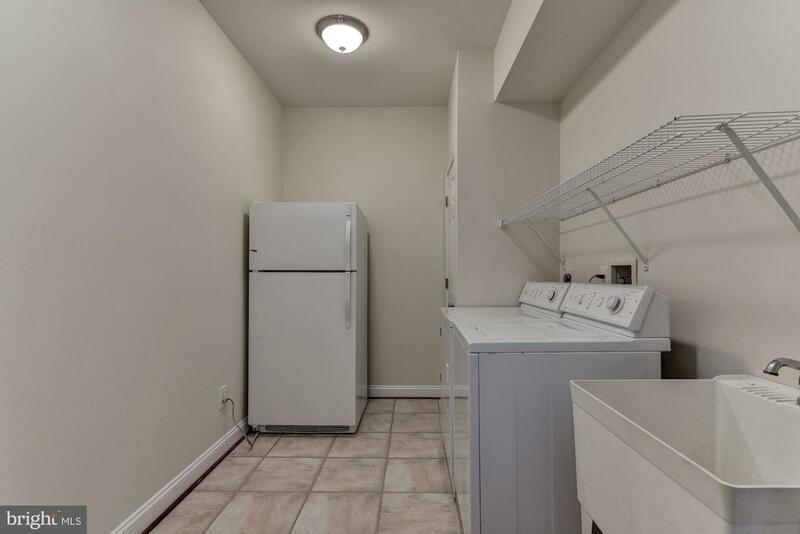 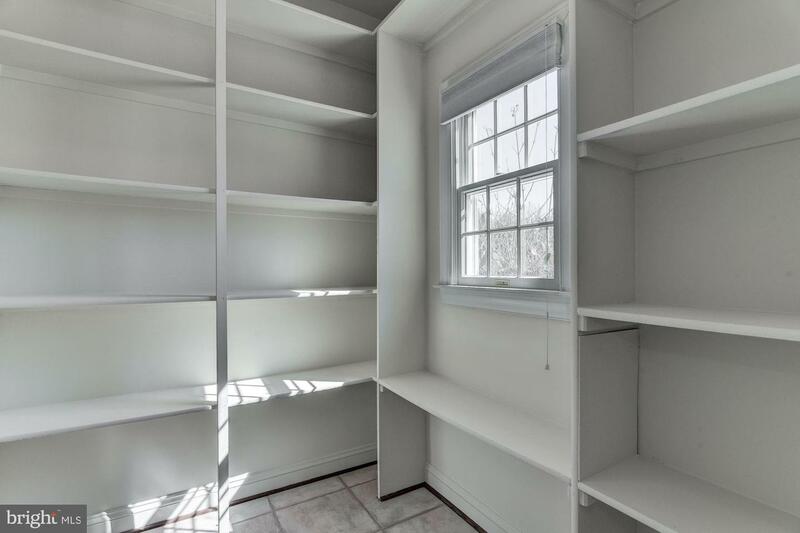 Main floor full bath and mudroom / laundry with garage access. 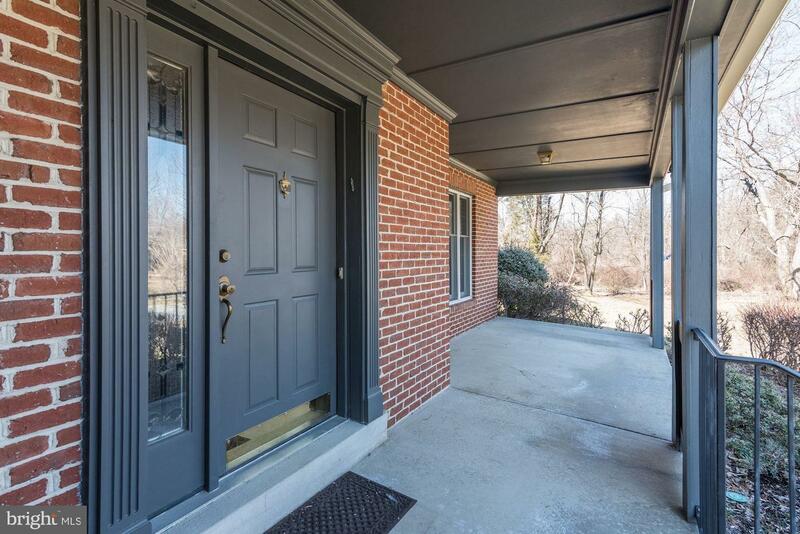 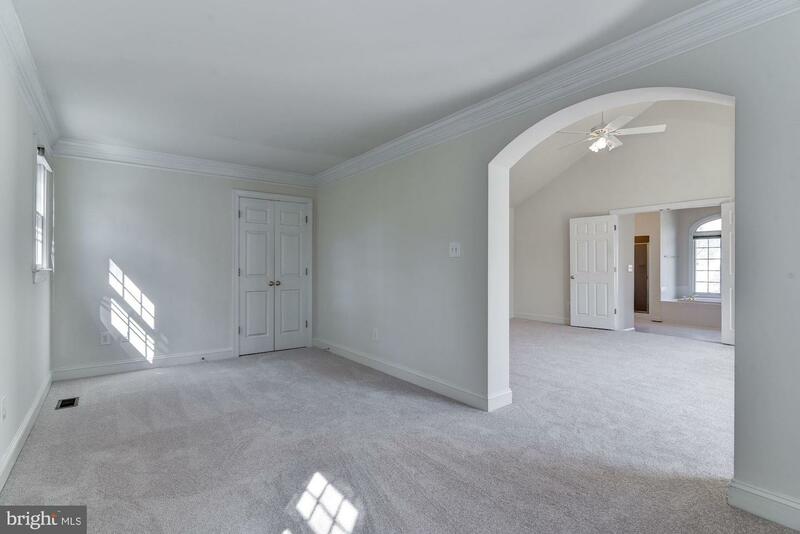 Arched entrances and beautiful moldings make this home special. 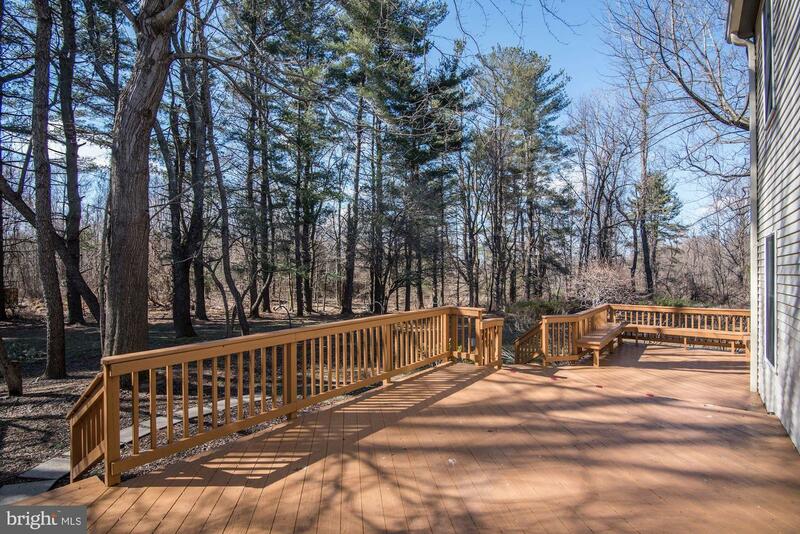 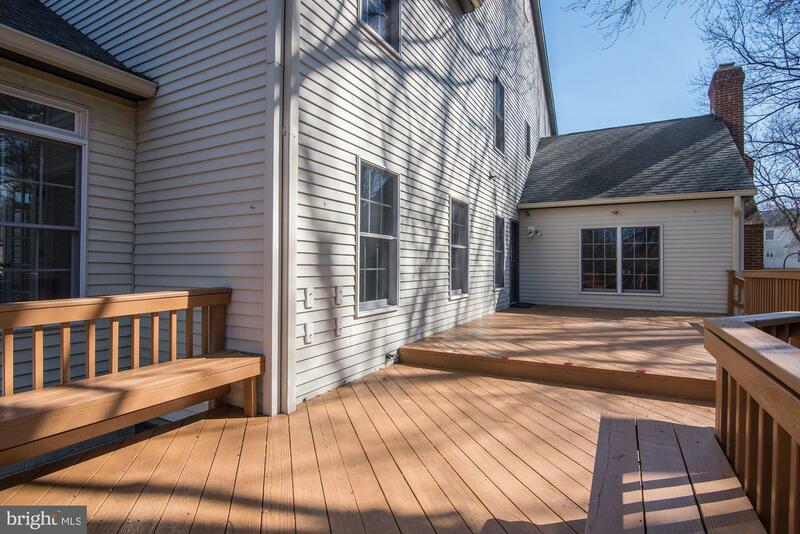 Walk-out from breakfast area to large deck. 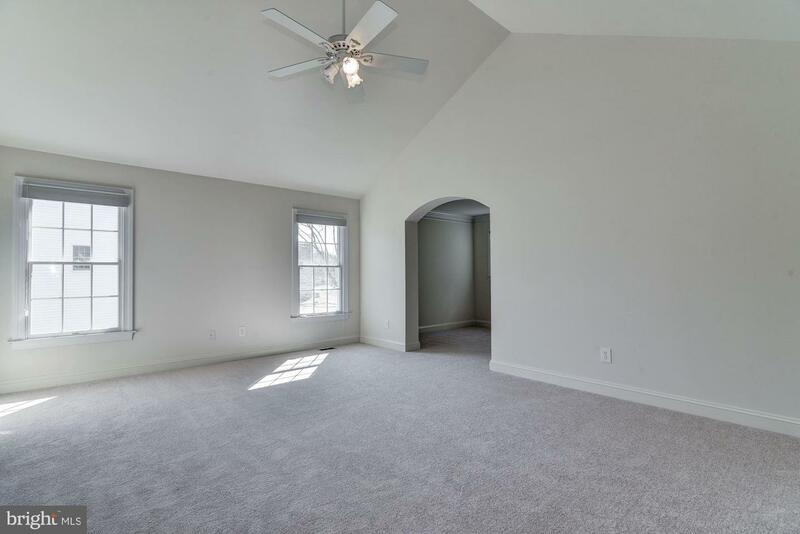 Master bedroom is grand with vaulted ceiling and sitting room with wall safe. 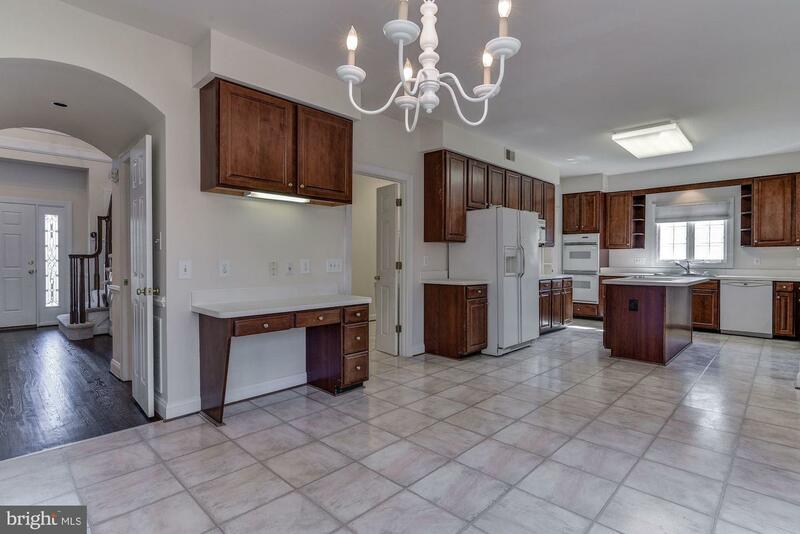 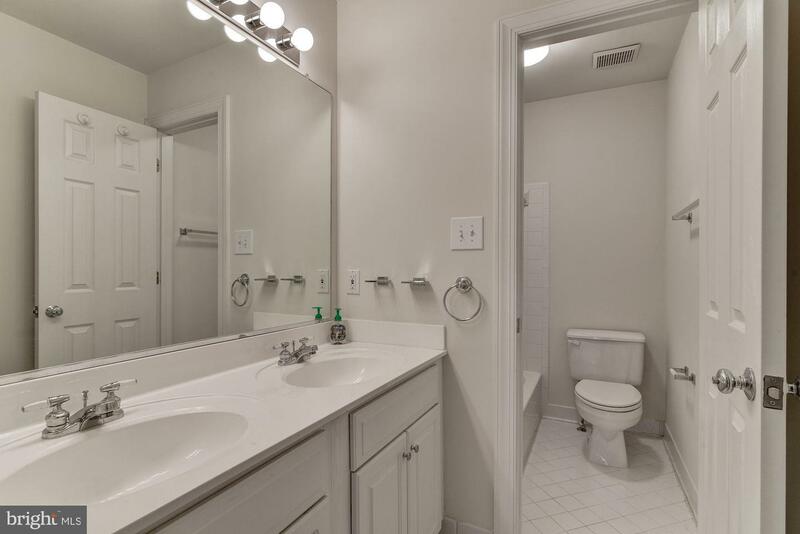 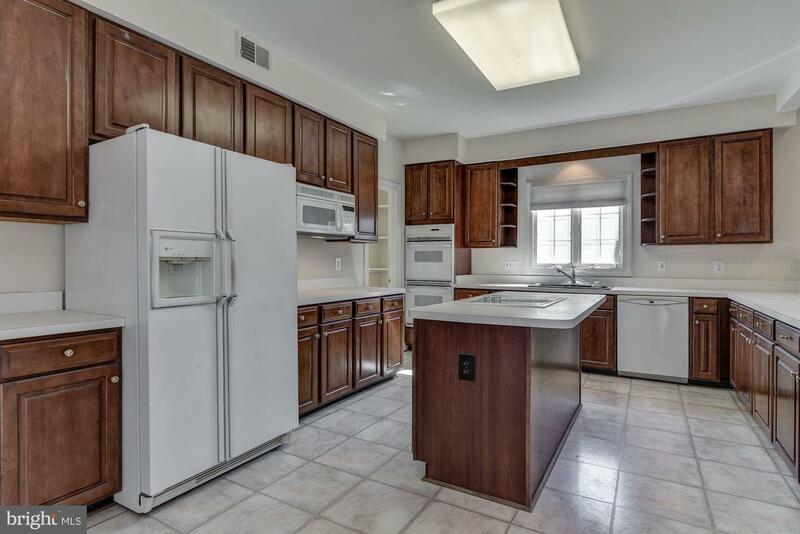 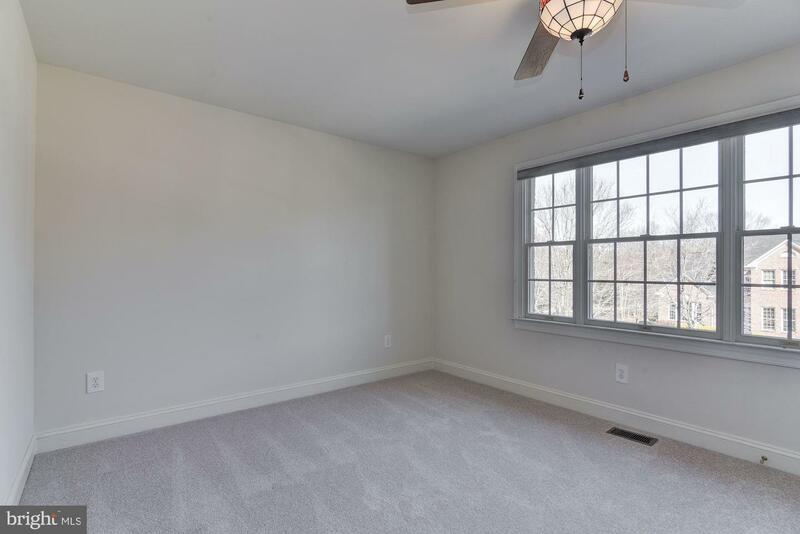 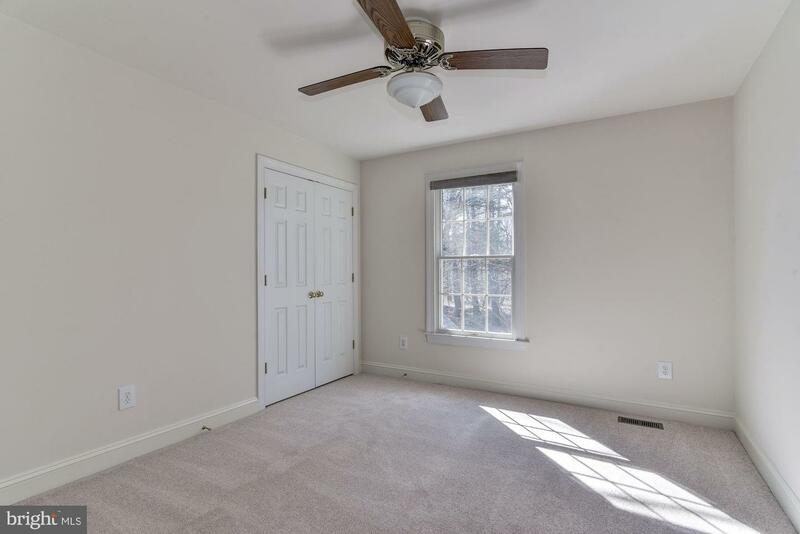 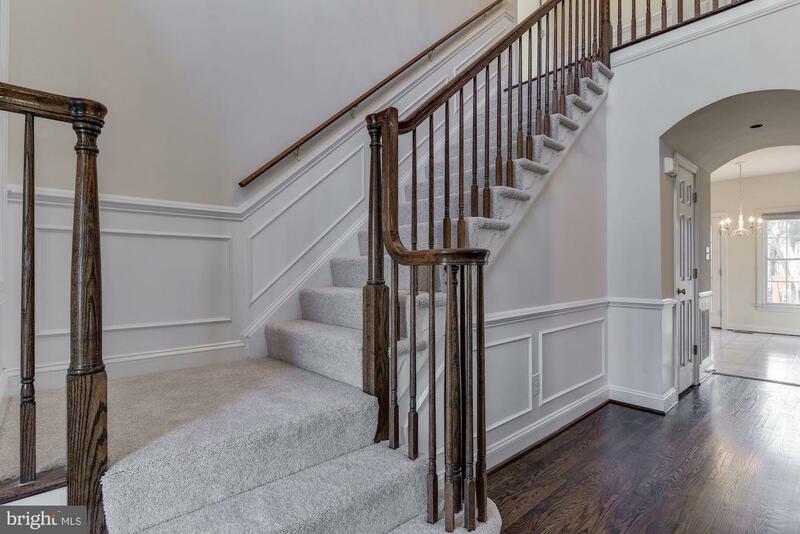 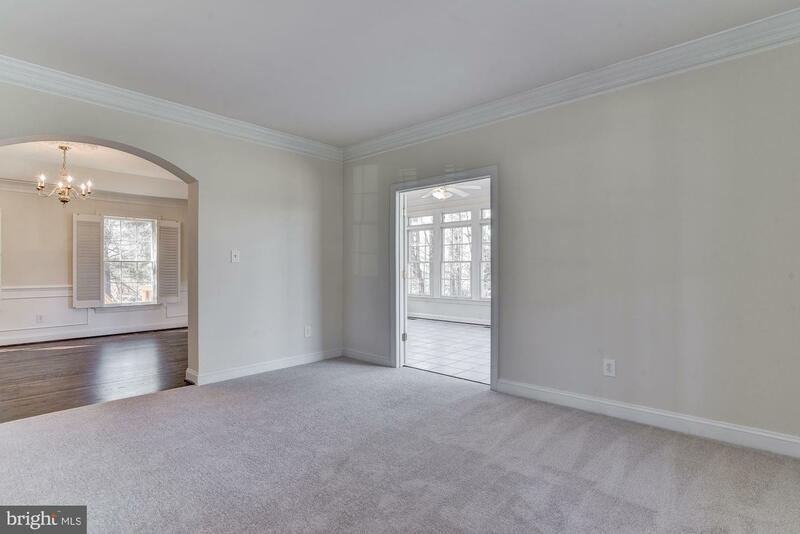 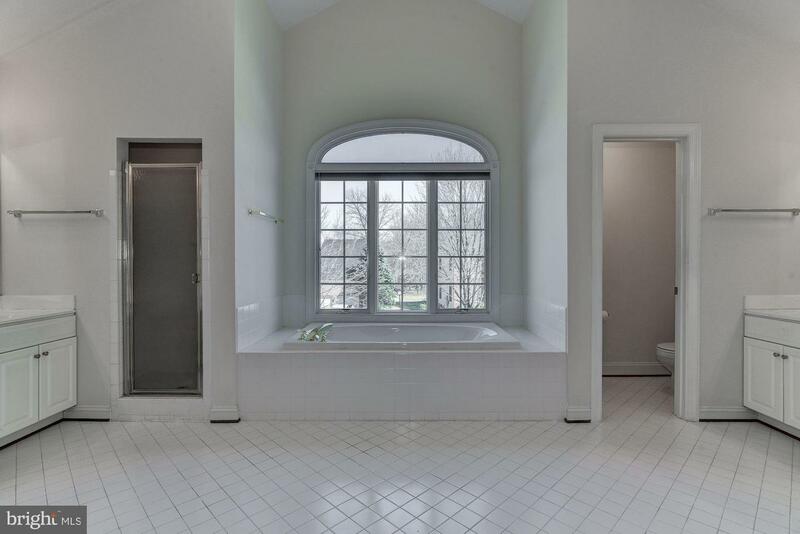 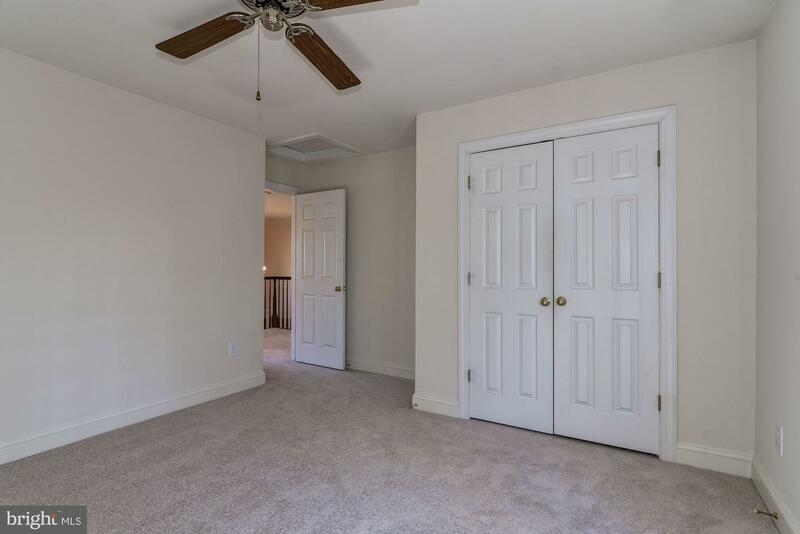 Master bath is spacious, vaulted ceiling, two walk-in closets, double vanities, separate shower and tub .Move right in today and finish the lower level at your leisure. 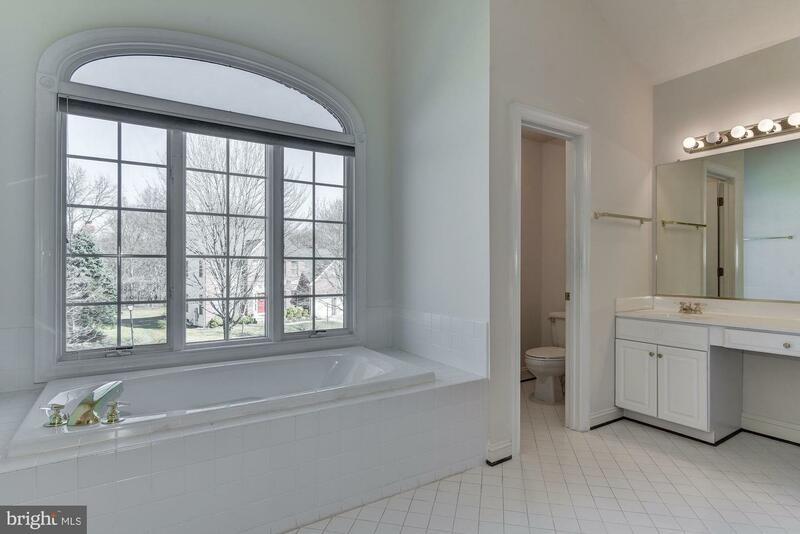 Rough-in plumbing in place.